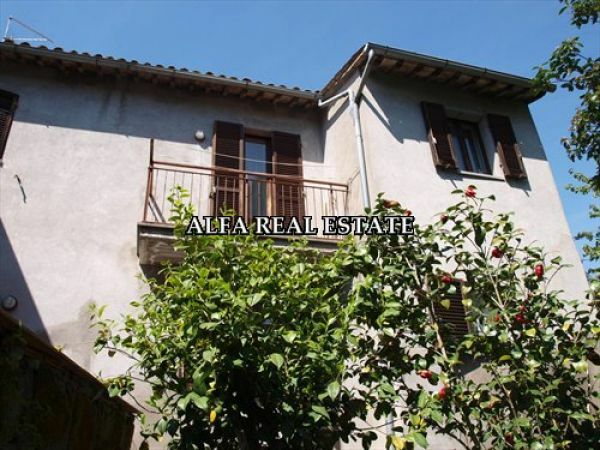 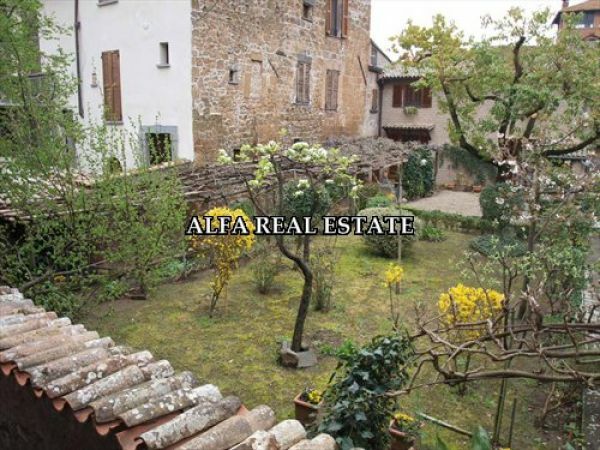 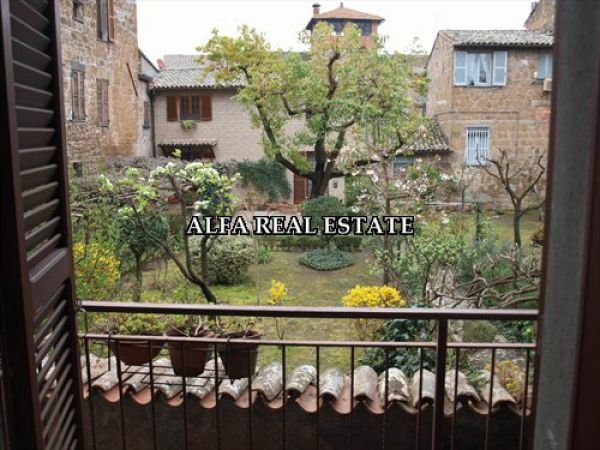 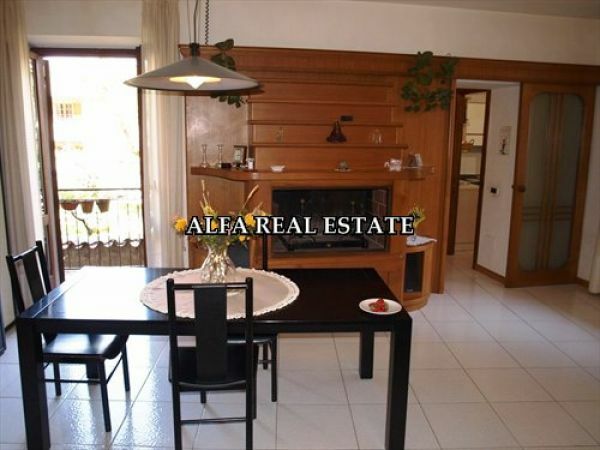 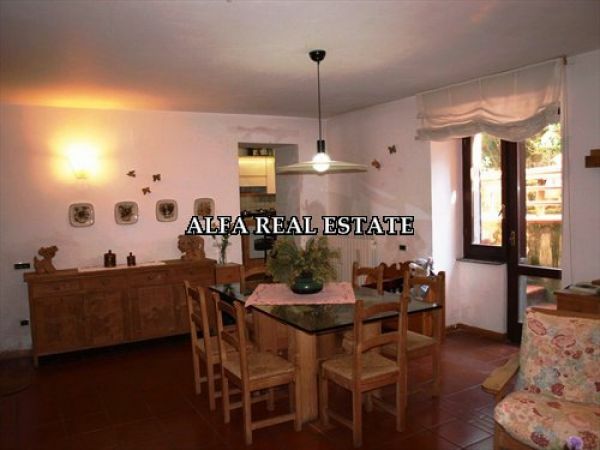 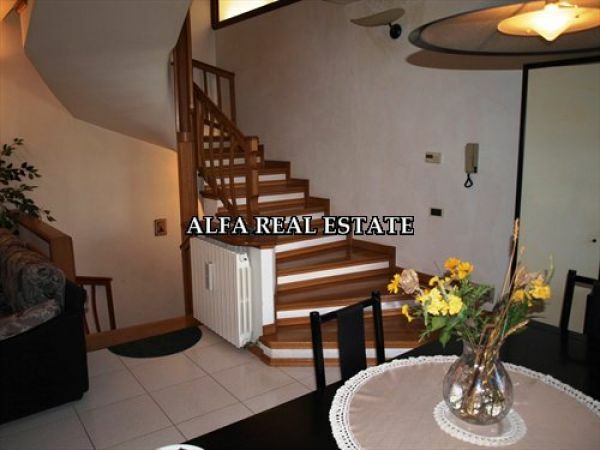 Enchanting property of approx 170sqm with indipendent entrance, garden, terrace and wine cellar in the centre of Orvieto. 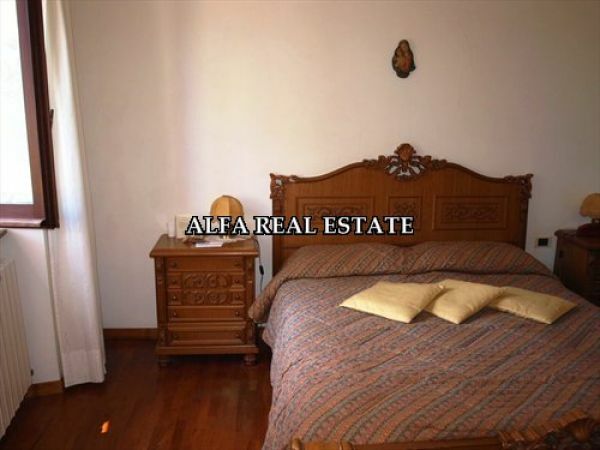 - A double bedroom with ensuit bathroom. 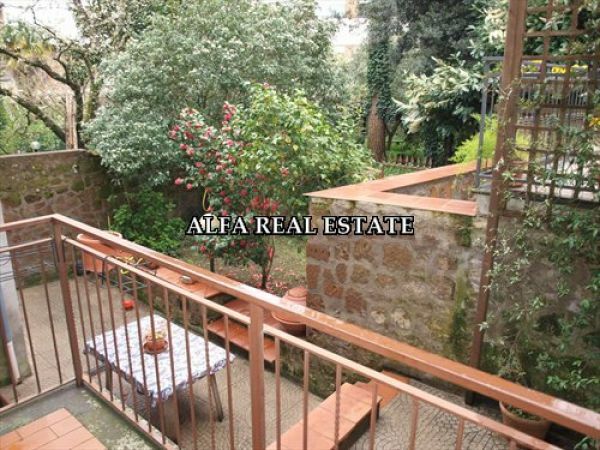 - A bedroom with balcony. 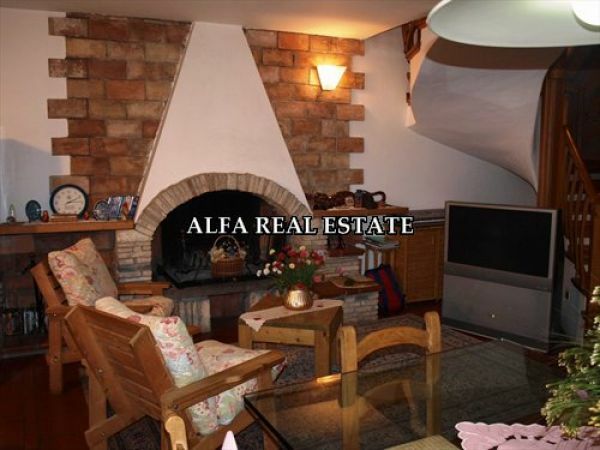 - Wine cellar of approx 22 sqm.